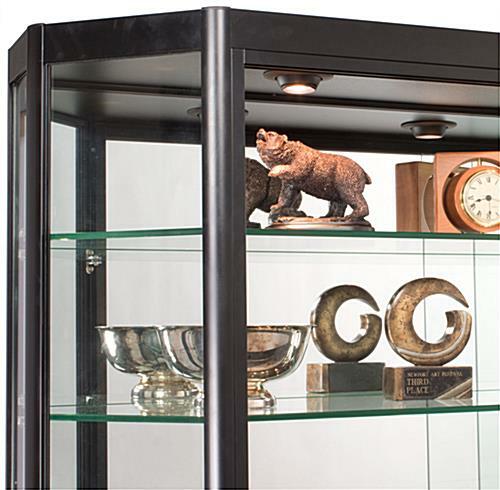 These LED curio cabinets for wall mount enhance store and gallery decor with modern styling including four top lights. 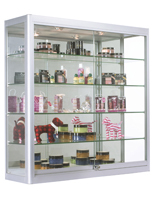 These display cases with (4) tempered glass shelves that are adjustable have a Z-bar design that is easy to hang. 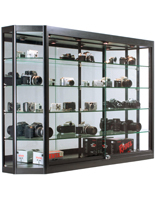 These curio holders for wall mount are typically displayed in retail showrooms, memorabilia shops and jewelry stores. 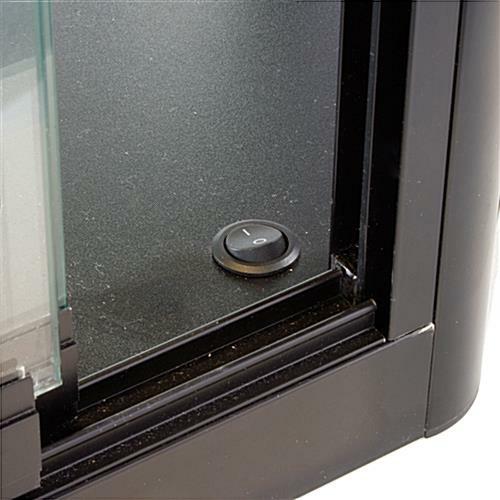 This cabinetry has a plunger lock to keep contents secure inside. 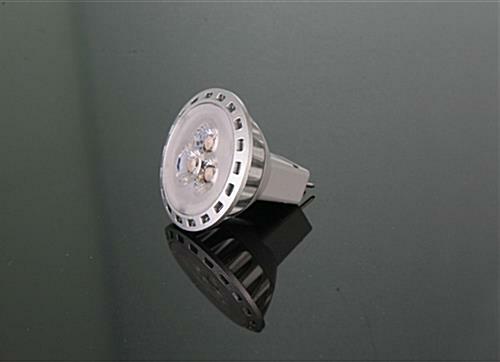 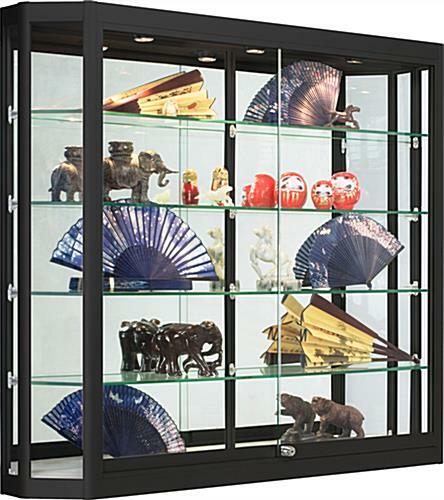 These showcases have a sturdy aluminum build with black finish. 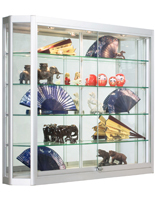 The hanging style frees up floor space for customer traffic and exhibits. 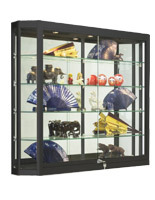 These cabinets for wall mount are a great choice for all manner of collectibles in a variety of store and museum settings. 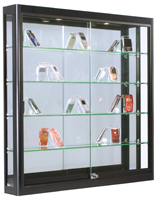 These cases ship fully assembled. 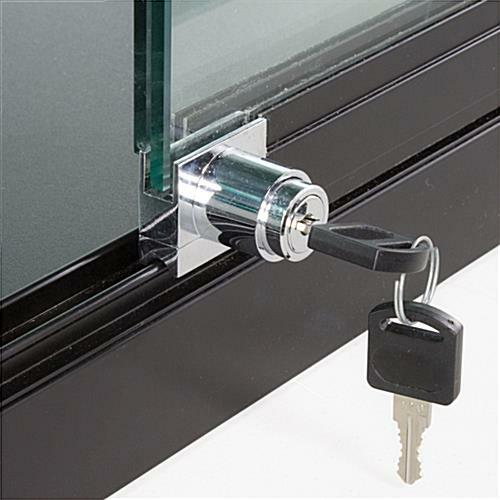 The sliding glass doors are easy to open, shut, lock, and unlock. 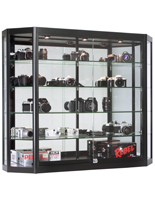 Rubber padded clips kee the shelves secure in the unit and prtected from chipping. 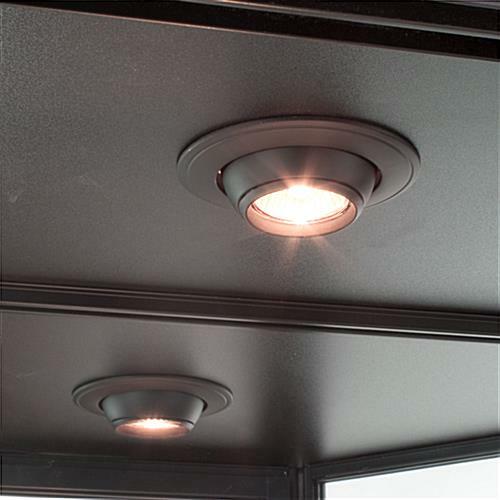 A convenient power switch accompanies the unit.